Between 1949 and 1951, 123,000 Iraqi Jews immigrated to the newly established Israeli state. Lacking the resources to absorb them all, the Israeli government resettled them in maabarot, or transit camps. Rather than returning to a homeland as native sons, Iraqi Jews were newcomers in a foreign place. 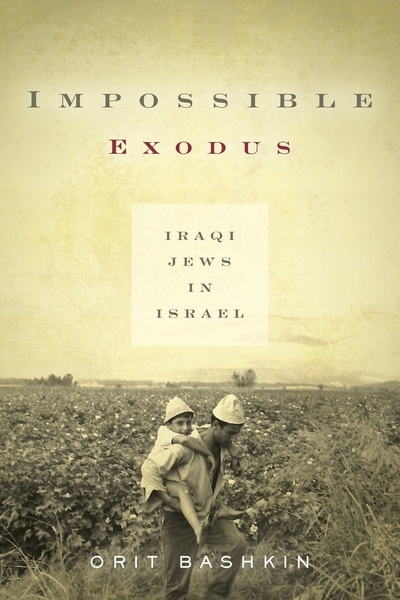 Impossible Exodus: Iraqi Jews in Israel, Professor Orit Bashkin’s new book, tells the story of these Iraqi Jews’ first decades in Israel. Faced with ill treatment and discrimination from state officials, Iraqi Jews resisted: they joined Israeli political parties, demonstrated in the streets, and fought for the education of their children, leading a civil rights struggle whose legacy continues to influence contemporary debates in Israel. Orit Bashkin sheds light on the everyday lives of this population and their determination to thrive in a new country, uncovering their long, painful transformation from Iraqis to Israelis. In doing so, she shares the resilience and humanity of a community whose story has yet to be told. 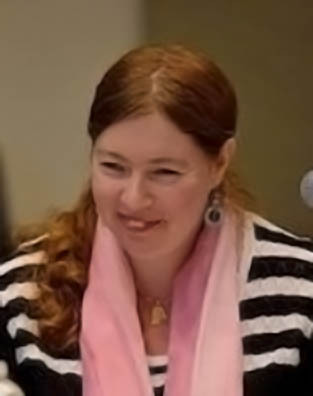 Orit Bashkin is Professor of Modern Middle East History at the University of Chicago. She is the author of New Babylonians: A History of Jews in Modern Iraq (Stanford, 2012) and The Other Iraq: Pluralism and Culture in Hashemite Iraq (Stanford, 2008). She currently directs the center for Middle Eastern Studies at the University of Chicago. This event is co-sponsored by the Middle East Center, part of the Henry M. Jackson School of International Studies.